I’m not too much into celebrities. I’m not one of those people who’d scream and jump and behave unnaturally when they see a famous person. I really don’t see what the fuss is about. They are people like us and are no more special than any of us. Their job requires them to be popular and be in the public eye. Especially people of art- actors and musicians mainly- are exposed before their public most of their time. It is very stressful and very responsible to be famous. Famous people are role models whether they want it or not. Nowadays there’s this trend among young “celebrities” to provoke the public morally, mocking and devaluating principles, demonstrating ignorance about things that really matter etc. I don’t like the celebrity culture the way it is nowadays. For me, celebrity is a dirty word and I’m trying not to call the famous people I really like celebrities because they are not. They are role models who inspire their public to share their passion for what they do and to recognise the important things in life. 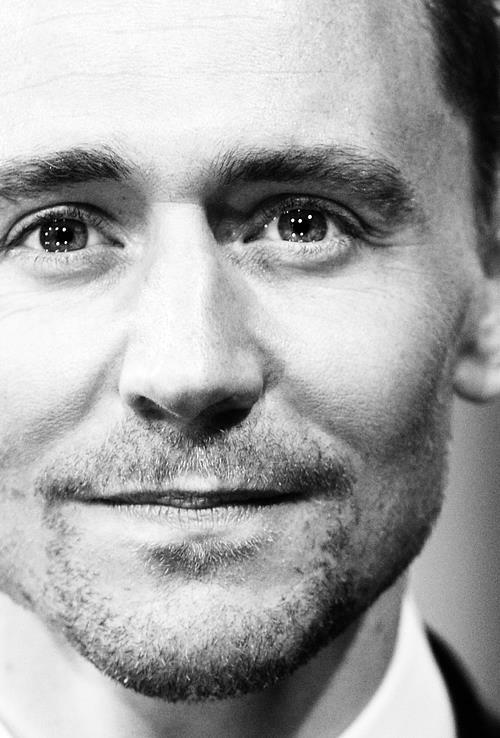 This post which is under the section “Inspiring people” is dedicated to Tom Hiddleston. Most of you would know him as Loki- Thor’s brother from the Thor movies. However, he’s much more than that. What I love about him is the fact that he’s truly inspiring. I confess I noticed him in Thor and there was something about his performance I really liked and found very unique. We all know the Thor movies and Marvel movies, in general, don’t possess any special film qualities. They have rich effects and are beautifully made, the costumes are bright and eye-pleasing, the make-up is amazing and the action takes place at marvellous places such as Asgard. In one word, they are made to entertain the public, the comics fans most of all, but would not qualify for an Oscar nomination, if you know what I mean. In such movie, it is very difficult for a serious actor to shine with brilliant acting because as I said it’s all about the effects. 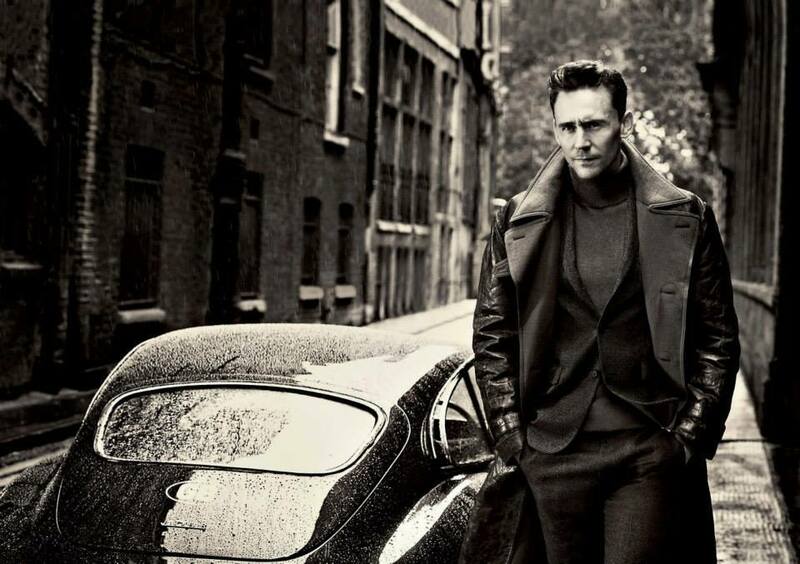 However, Tom Hiddleston did it. 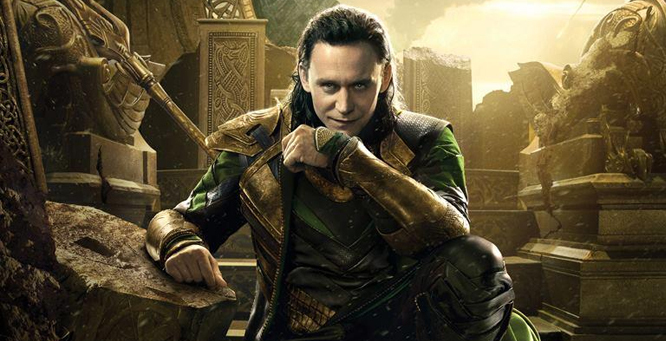 He created such an extraordinary character out of his Loki that you just cannot fail to notice his acting skills. 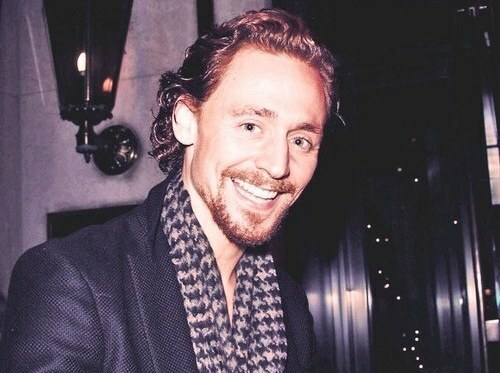 After watching Thor, I took an interest in Tom Hiddleston and watched some of his other movies and interviews he gave for a number of different TV shows (my favourite is the one for Popcorn Taxi). What shocked me was his passion for the things he loves, which are not common at all, especially among his fans (regarding their age)-Shakespeare, Ancient Greek literature, languages, impressions etc. The way he talks about his passions is so incredibly communicable that at one point you just realise his passions have become your passions too. For instance, I started reading Shakespeare all over again. I’ve read some of his most popular plays when I was at school but I only did it because it was compulsory. Now I do it because I was motivated and inspired to. Another thing I love about Tom Hiddleston is the fact he’s so wise beyond his age. In all of the interviews I’ve watched, he says something that is truly inspiring and motivational. Actually, when I’m depressed I tend to watch his interviews because the way he speaks cheers me up and what he says reaches me on a very deep level. I read a recent post by Martha Sorren that “not only are his words incredibly thoughtful and accurate, but they’re often phrased so elegantly that they seem to have been ripped from the stanzas of a particularly beautiful poem“. I think this is the best way to describe his talent for motivational speech. The way he speaks and the meaning of what he says has truly magical effect on people. We live in a world full of tragedies and pain. But on the other hand, this same world is full of beauty and happiness. The way we look at it determines how we are going to live it. There will always be someone who will let you down and will try to stop you from achieving your dreams. But it’s entirely up to you to decide who to follow- the one who tells you “you can” or the one convincing you you can’t. Choose your role models wisely!